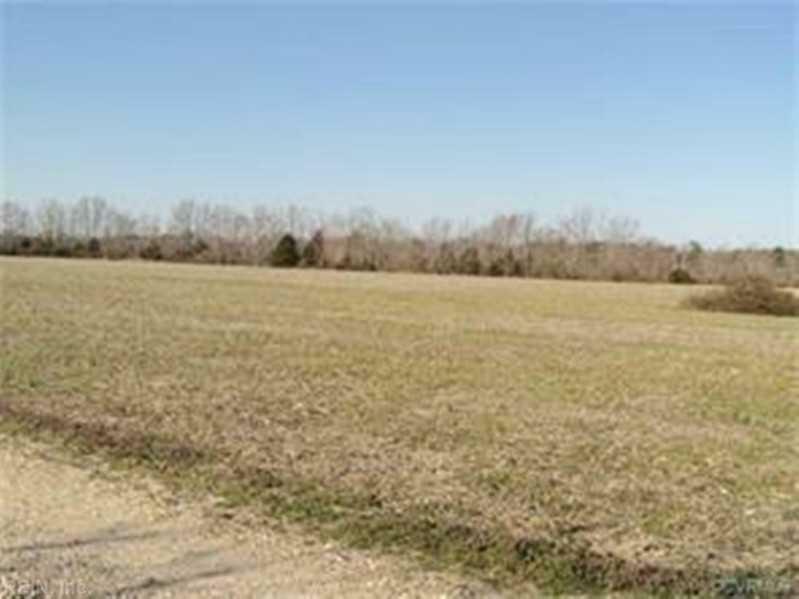 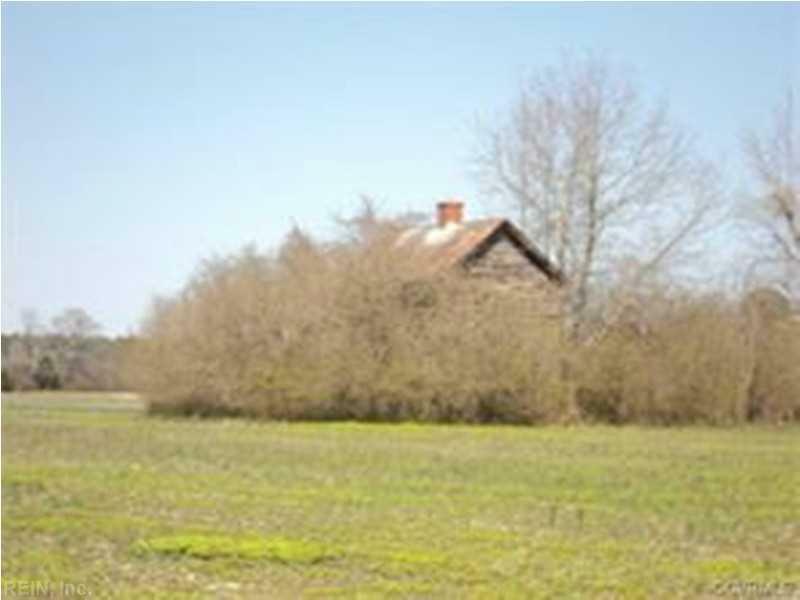 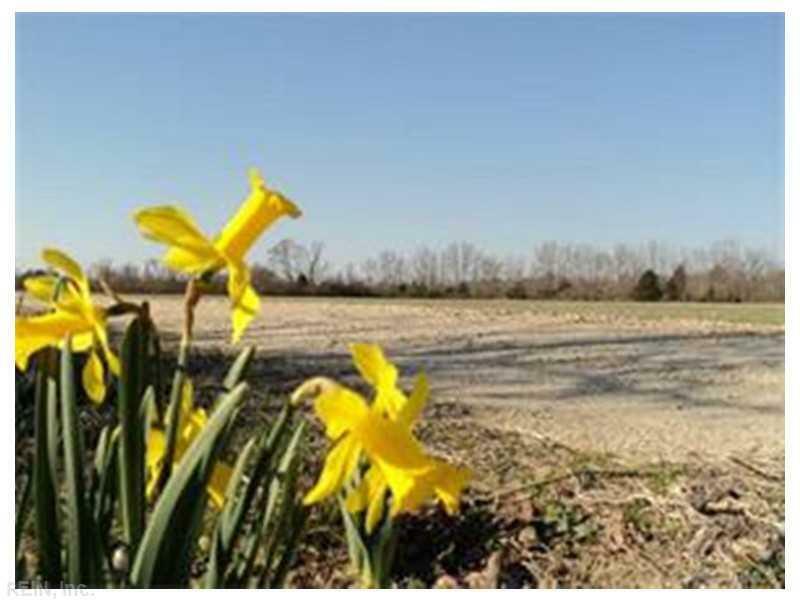 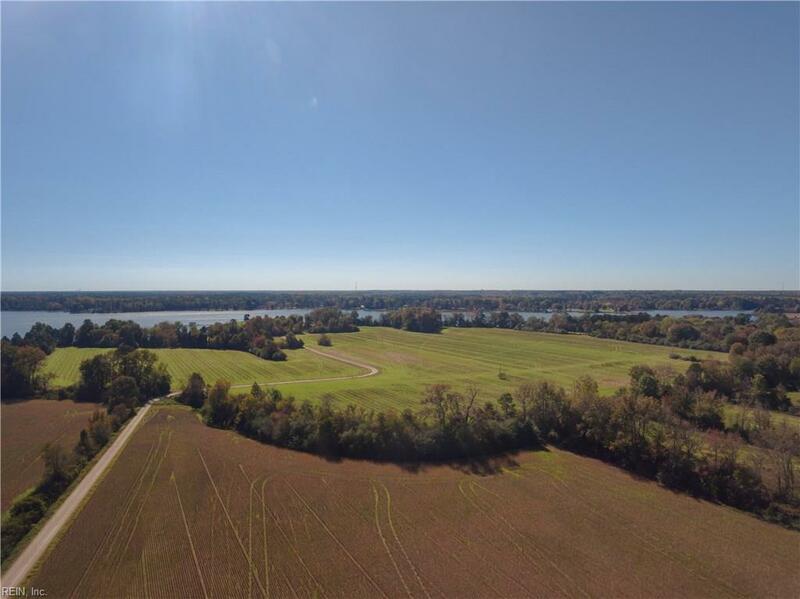 100+ac Ware Neck Rd, Gloucester, VA, 23061 - Photos, Videos & More! 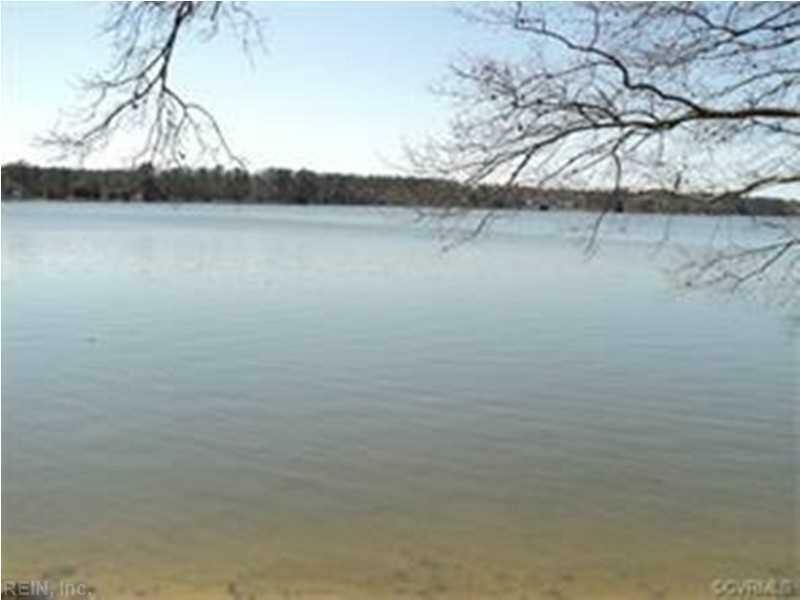 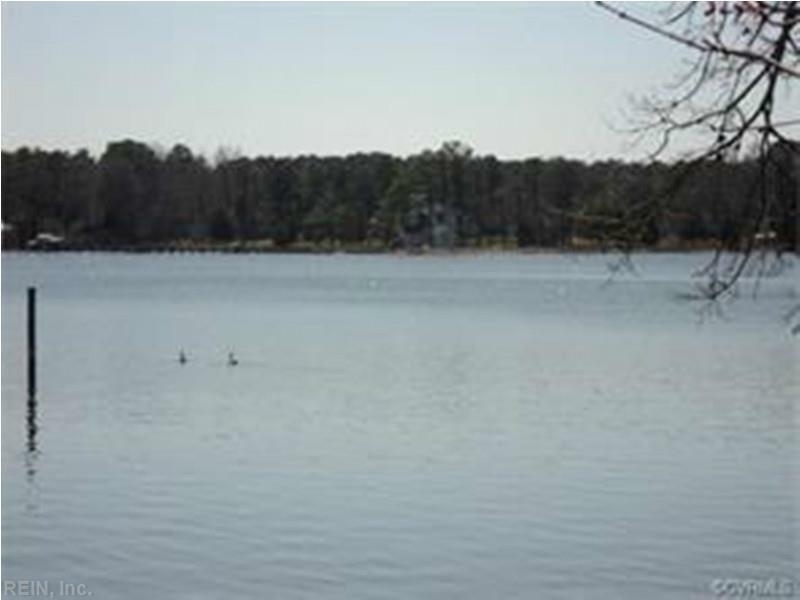 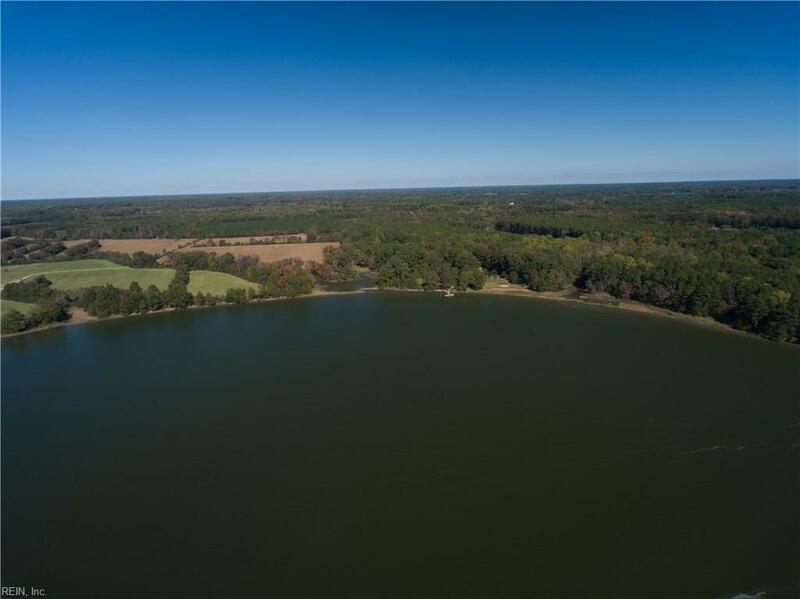 Wonderful broad river views, approximately 700 ft shoreline. 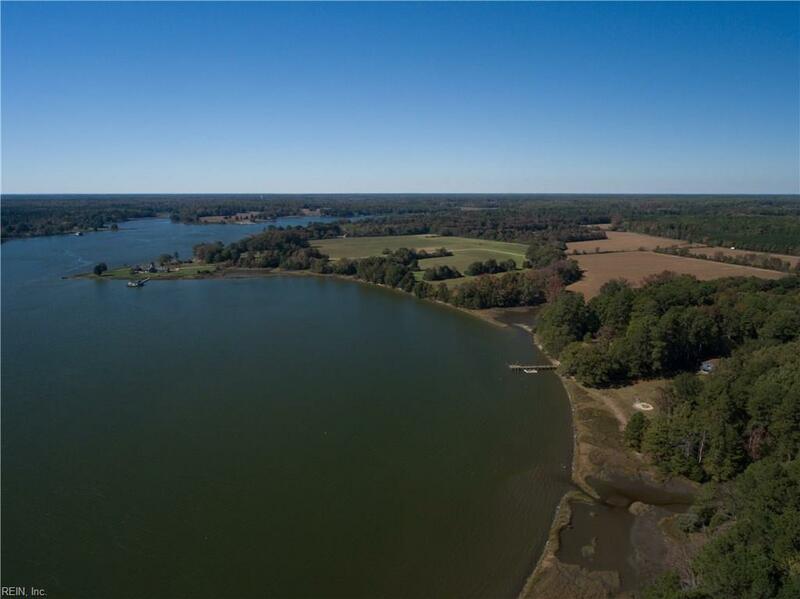 Magnificent setting for your estate. 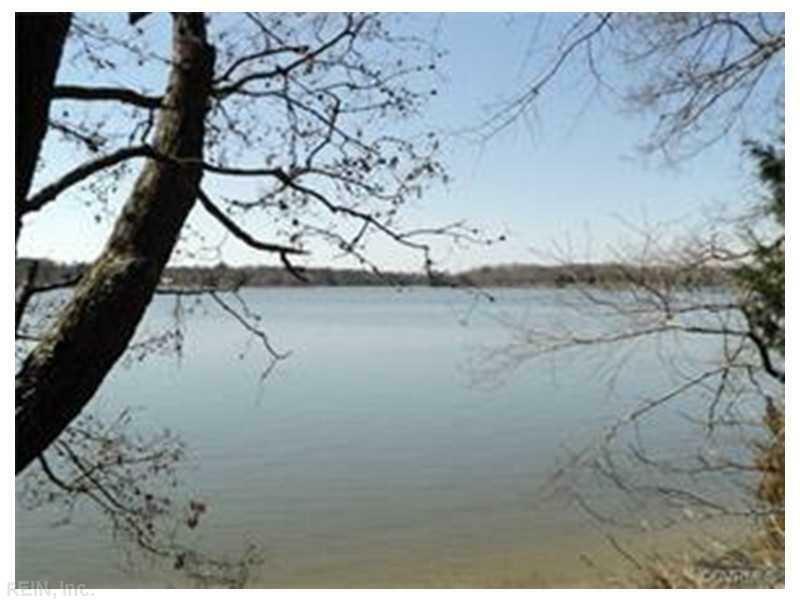 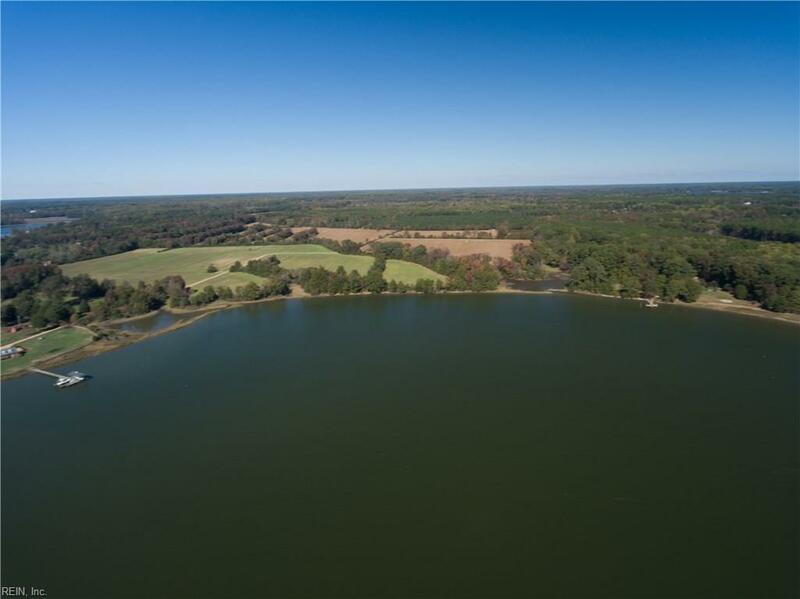 Rare opportunity to find large waterfront acreage.